More women are finding themselves in Texas prisons and jails, and one criminal justice reform group is urging lawmakers and local officials to enact policies to stop that trend. More women are ending up in Texas prisons and jails, and a criminal justice reform advocacy group wants policymakers to address the problems that led them there. 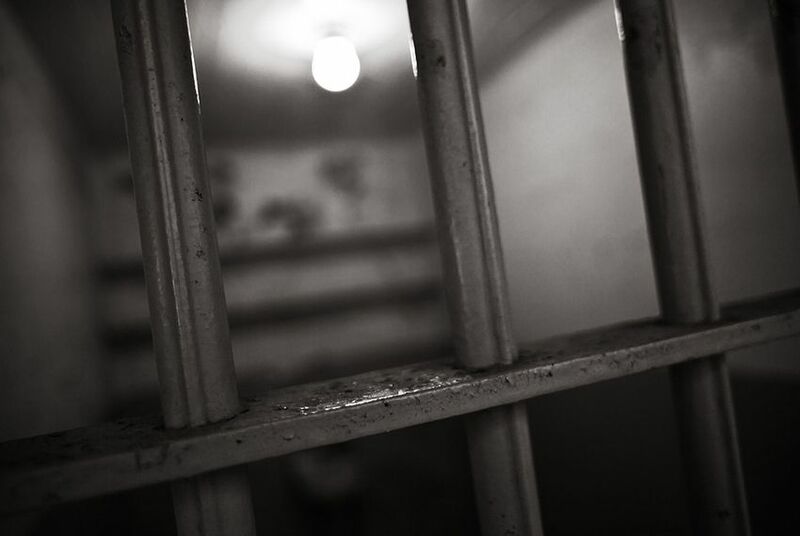 The Texas Criminal Justice Coalition released a report Thursday to highlight common issues the more than 12,000 imprisoned women in the state face and propose gender-specific support, treatment and diversion options. The organization said in the report that although the female population is increasing, most programs that aim to help prisoners are geared toward men. Women only accounted for less than 9 percent of those in the Texas prison system in 2016, but the organization said that their population is increasing while the state lessens the overall number of prisoners. Between 2009 and 2016, the men’s prison system population decreased by more than 8,500 inmates, while the number of women in Texas prisons went up more than 500. “The vast majority of women in Texas prisons have extensive trauma histories, and most of them are mothers,” Lindsey Linder, a policy attorney for the group and the report’s author, said in a news release. “It is critical that we help these women address the root causes of their criminality through community supports and services, rather than through incarceration." In a survey of more than 400 incarcerated women, the organization found that nearly 60 percent said they suffered from sexual abuse or assault as a child and more than half said their household income before taxes was less than $10,000. More than 80 percent were mothers. To combat the rising female prison population, the group recommended that lawmakers and local officials emphasize pretrial diversion programs for non-violent crimes, especially for pregnant women or those with primary custody of a child, and invest in support programs at the community level to help women deal with trauma before being introduced into the criminal justice system. The report also recommended specialized treatment for women on probation or with substance abuse issues and, more generally, reforming the bail system to help women in poverty. Andrea Button, a sociology professor at Midwestern State University who is analyzing the inmate survey responses with the Texas organization, said poverty is a massive factor for the incarcerated women because it also correlates with other traumas, like abuse. "When women leave incarceration ... they get plunged back into that same system of poverty,” she said, adding that there need to be re-entry programs targeting women specifically to connect them to effective jobs and childcare. "If you go at it with this blanket approach, you’re going to trigger them right back to prison." State Rep. James White, a Republican from Hillister and chairman of the House Corrections Committee, said the uptick in the female prison population is something his committee is going to dive into before the next legislative session. House Speaker Joe Straus issued an interim charge to the committee last year to look into treatment options and programs for incarcerated women. Though White's committee often deals with women who are already entrenched in the system, he said he likes the idea of the state giving funding to local jurisdictions to use for pretrial diversion programs, especially for non-violent drug offenses.